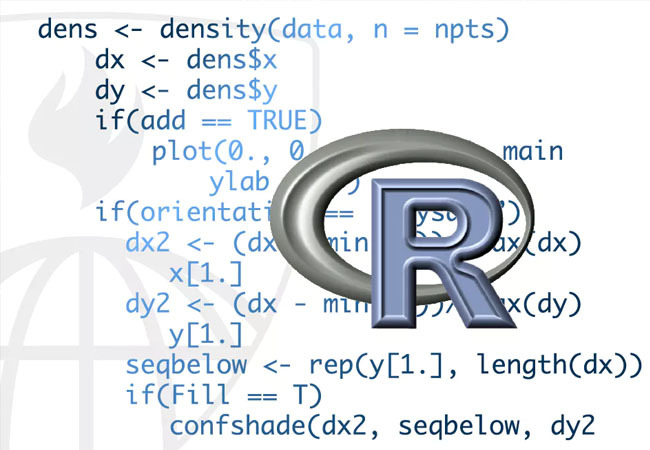 We offer this course to make you learn how to program in R and how to use R for effective data analysis. R Programming is a powerful statistical the programming language which is used for Predictive Modeling and other data mining related techniques.R programming language is one the most powerful tool for computational statistics, visualization and data science. R programming can be used for data manipulation, data aggregation, statistical Modelling, Creating charts and plots. R programming is becoming the most necessary skill in the field of analytics for its open source credibility. .